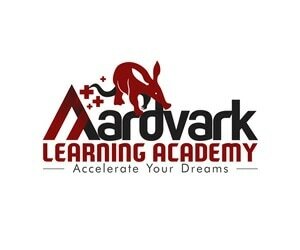 Aardvark brand including but not limited to: Ontario Business licence, tax number, logo, slogans, brochure, digital marketing, business relationships with industry partners, intellectual property, online curriculum and ongoing training & technical support from head office & Dr Jeff to operate your very own Aardvark Learning Academy. This is a Turn Key Franchise Opportunity! Serious enquiries, please download the Initial Franchise Application Form (Microsoft Word) below and email into Dr Jeff Hawkins at aardvarklearning@gmail.com. Once your application is received, you will receive an invoice for processing the Initial Franchise Application Fee (IFAF). Since 2016, we have demonstrated the ability to deliver results for K-12 students & adults using Aardvark Learning Academys' proprietary intellectual property (listed below). Aardvark Learning recognizes that we are essentially an information company (at home & online) that trades subject matter expertise (Math, English, ESL-IELTS, Japanese, LOTE) for on demand learning in the information age. Great teachers & tutors have the knowledge and instructional skills that enable students to succeed. 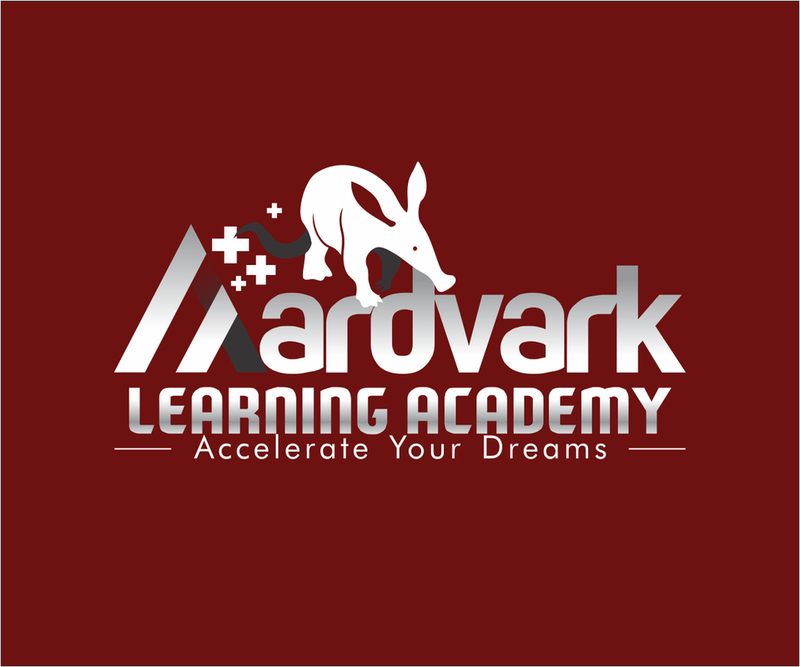 Aardvark Franchise owners can rest assured that Dr Jeff will provide the systems required to ensure A+ Teaching Excellence at Aardvark Learning Academy before, during and after the business has opened. With the A+ Teaching Methodology & Culture of Learning excellence, we are well prepared to ensure Franchise Owners receive the A+ Advantage by hiring and training tutors to teach in the Aardvark way. Turn Key Franchise owners benefit tremendously from the years of educational, marketing and business systems that are already in place to ensure successful operation of your Aardvark Learning Academy Franchise. As a Turn Key owner, you literally turn the key and begin to reap the benefits of owning an Aardvark Learning Academy franchise. Aardvark turn key franchise saves you time, money and allows you to focus on what really matters; hiring teachers that help students achieve their A+ goals. This fee is non refundable while prospective franchise applications are considered and both parties take stock in regard to the Unit Franchise Owner joining the Aardvark Learning Academy brand. 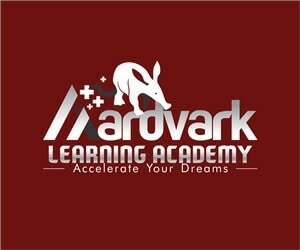 Please download the Initial Franchise Application Form, fill in, sign, scan and return by email to aardvarklearning@gmail.com. Once your application has been submitted, Aardvark will then send you an invoice for the IFAF. A one-time up front fee to use the Aardvark brand, slogans, operating system and ongoing support. This includes costs for an operating license and start-up training in all aspects of operation of a successful tutoring company. Typically between 5%-8% of gross revenue to Aardvark head office. 4) Advertising fees – for market research, merchandising, public relations, trade shows and advertising campaigns. A franchisee committee made up of the Franchise Owners & Aardvark head office will have their say in deciding how the money is spent.